When ancient China’s emerging Shang Dynasty conquered the Erlitou culture and became the dominant power in the Yellow River’s Central Plain, cities had already been growing. Kings were centralizing resources around the royal court. But as more people were moving into cities, class distinctions widened between the newcomers in search of better lives and the established elites in the royal lineages that controlled the state. How the rulers tried to diffuse the potential for class conflict helped shape Chinese culture. The Erlitou culture had made large ceramic vessels to use in sacrificial ceremonies. Its elites used them to hold wine and meat as they strengthened bonds with their ancestors. 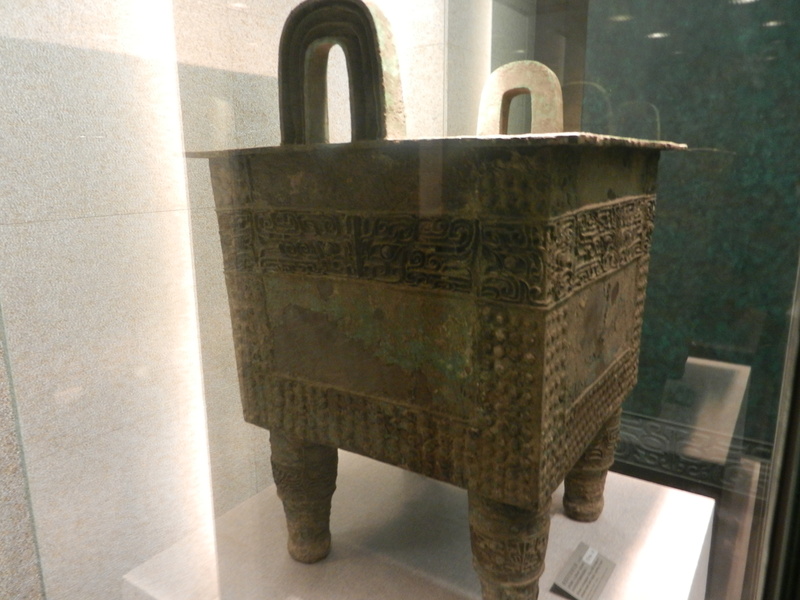 They initiated one of the biggest movements in Chinese history when they began to make them in bronze. 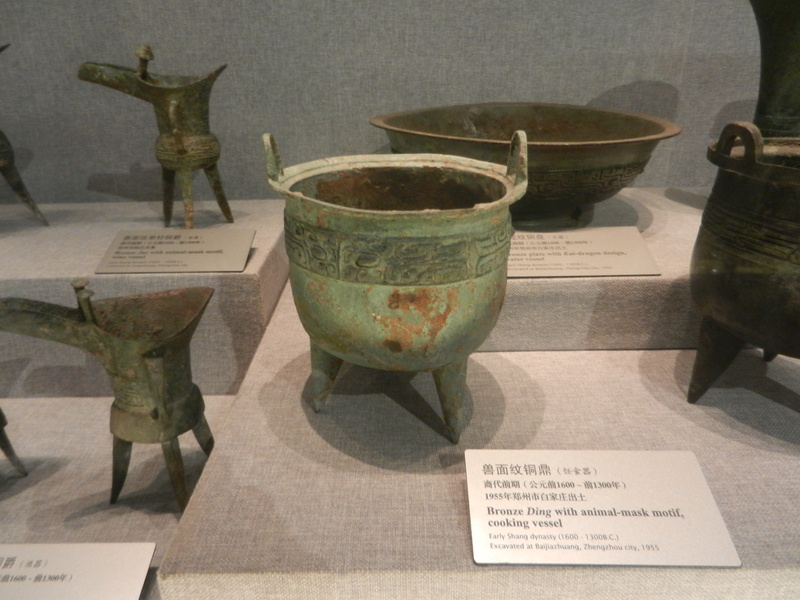 Here are a few facts about the Chinese bronze age. 1. Large scale metal working came late to China. 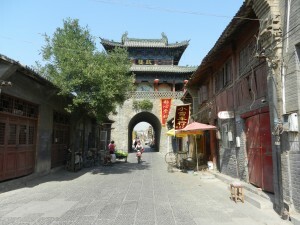 The earliest culture within modern China’s borders that practiced it was the Qijia. It was in the far west–in Gansu Province, and it thrived around 2000 BCE. But Robert Bagley wrote that it’s not known if the Erlitou’s metal technology developed from the Qijia’s. 2. When the Erlitou culture began to make its ritual vessels in bronze, it soon did it on a large scale. Bagley wrote that metal ores are common in China and more scarce in the Middle East. 3. Metal industries in China were unique–they emphasized casting. Clay mold sections were fit around a clay core. Decorations were cut into the molds, and they shaped bronze pieces, which were then assembled into finished vessels. This required a lot of material–more than hammering. 4. This extravagant way of making bronzes required a lot of man power and centralized control. Large-scale mining, transportation, and fuel procurement required extensive management. So did the groups of artisans. All these components of ritual vessel making were specialized, and they needed to be coordinated. No other ancient society invested so many human and material resources into metal making. So Erlitou and Shang aristocrats were unique in the ancient world by emphasizing large bronze ritual vessels as key ways that society is unified. Their ceremonies to honor ancestors were major links between social and cosmic harmony. 1. Ties between the royal family and its ancestors. 3. Ritual vessels that were very costly to make. 4. Royal palaces and temples where these rituals and economies were centered. This network of ideas in uniquely Chinese, and it endured long after the Shang Dynasty. 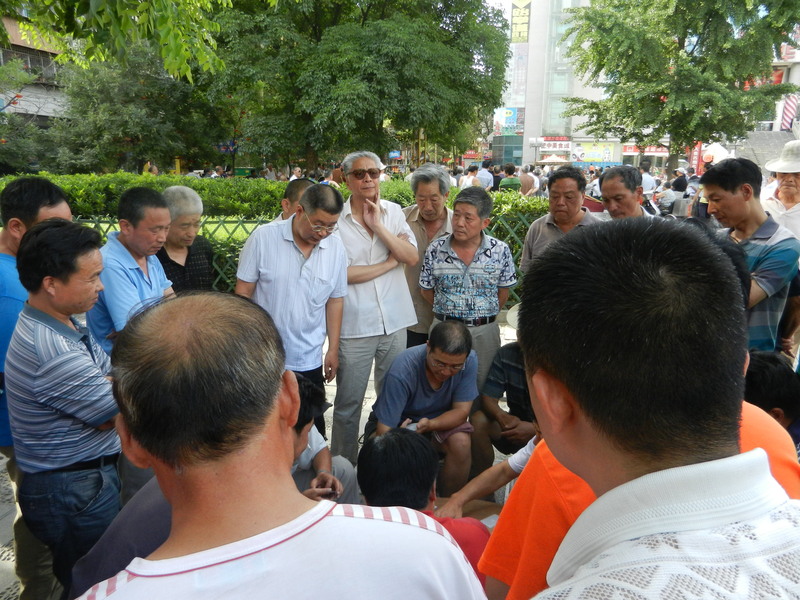 It still lives in China’s centralized political system–whether Marxist or Confucian, it follows the same ancient forms. 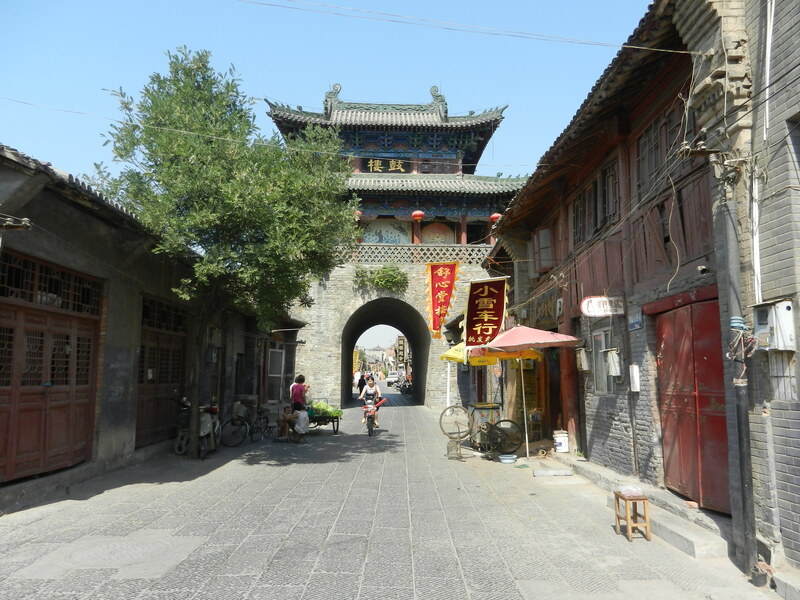 It also lives in Chinese culture’s focus on politeness and social hierarchy. Some of modern China has very ancient roots.